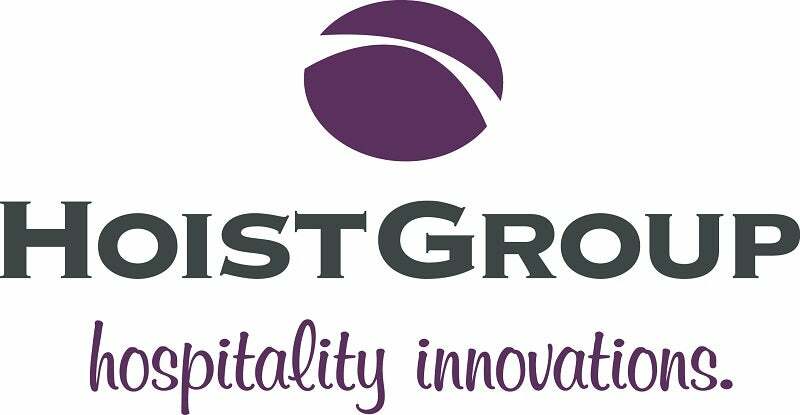 Hoist Group, EMEA’s leading technology partner to the hospitality industry, and the parent company for HotSoft PMS, announced today the acquisition of Paragon Systems, based in Kilkenny, Republic of Ireland. Paragon Systems has been active in the Irish and UK hospitality market for almost 20 years, reselling, installing and managing software solutions such as HotSoft property management systems (PMS) and point-of-sale solutions (POS). Amongst the applications that Paragon Systems distribute, Hoist Group’s HotSoft PMS takes pride of place with more than 330 active installations to date. Paragon Systems also developed special modules for Golf and SPA facilities that further strengthened the HotSoft offering: HotSoft is now one of the fastest growing PMS solutions for independent hoteliers and hotel chains and the market leader in Ireland. Paragon Systems flagship partners include Druids Glen Hotel and Golf Resort, Griffin Hotel Group, Knockranny House Hotel & Spa and Harvey´s Point Hotel. Paragon Systems will re-brand as Hoist Group Ireland and will remain committed to serving and growing the existing client base, as the full benefits of the global offering are made available to the Irish and UK hospitality market. Paragon Systems managing director Anselm Molloy says: "The merger of Paragon Systems into Hoist Group allows us to provide an even more comprehensive product and services range to our Irish and UK customers. The additional product range includes Internet Networks, TV systems, Guest Content, Intelligent Locks and more. I’m convinced that our customers will be as excited as our staff about the ability to offer a much wider one-stop technology solution, while continuing to provide excellent customer care from our existing support team." Hoist Group founder and controlling shareholder Malcolm Lindblom said: "We have worked together with Paragon Systems for many years and it became natural for Paragon Systems to join our family of companies. The Paragon Systems acquisition not only allows us to directly serve the Irish market but also enlarges and enhances our HotSoft PMS customer base with the Paragon Systems developed additional software modules and operational know-how." Anselm Molloy will remain as managing director for Hoist Group Ireland, and will join the management team of the enlarged Hoist Group. The company will continue to operate from the newly redeveloped Kilkenny office. All of the expert Paragon Systems team will remain in place to serve the expanding client base.